Wagon Wheel is perfect for weddings, rehearsal dinners, anniversary parties, birthday parties, annual meetings, retirement parties, awards banquets, and other special occasions for your family, community organization, church, or work. 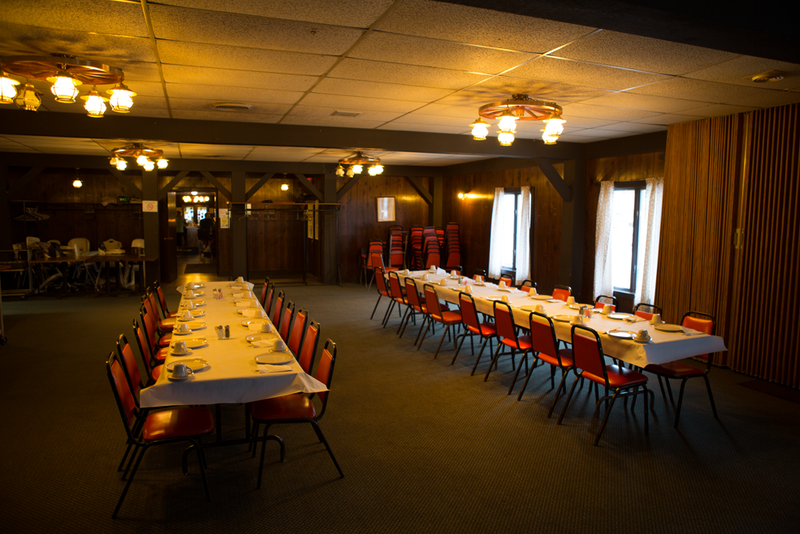 The banquet rooms can hold up to 200 people. Please call for current prices. Tax and tip are included in all prices. Children 2 and under are free. Children 3 – 10 are half price.